World renowned contemporary artist Tracey Emin has wished Ramsgate Arts Primary pupils good luck for the school’s official opening ceremony. 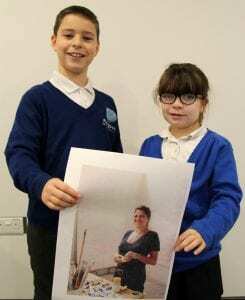 The Turner Prize winner, who comes from Margate, was invited to the official opening day at RAPS on Friday 20th April 2018 – one of the school ‘houses’ is named in her honour. 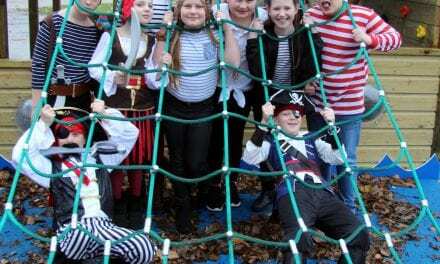 Although Tracey will be travelling and is unavailable for the ceremony, RAPS pupils may get their own special visit from her. She told them she would “very much like to pop in to visit the art department at a later date,” when she replied to them. 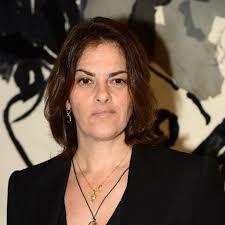 “We are thrilled Tracey Emin has replied and it is brilliant that she hopes to come in and see our art department – that would be something so special for our arts school. Tracey Emin is joined by three other international stars from the world of art, music, drama and dance as the inspiration for the names of the school house system. The others are acclaimed dancer, writer and television celebrity Darcey Bussell (Bussell House); broadcaster, actor, DJ, and musician Idris Elba (Elba House); and choral conductor and broadcaster Gareth Malone (Malone House). “We chose the House names to reflect inspirational and innovative people from the arts world to be our ‘House Heroes’. 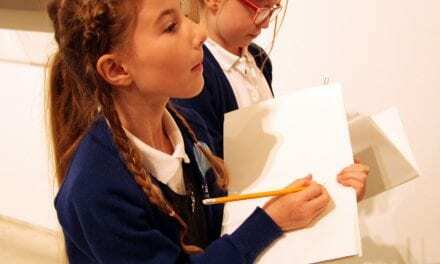 “The children are very aware that Tracey Emin comes from Margate and that she has very close ties with the area and hopes to establish a studio in the town. 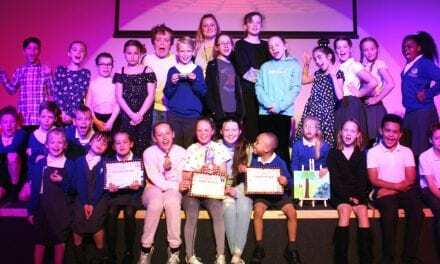 Although Ramsgate Arts Primary School has been running since September, the official opening is on Friday 20th April 2018, marking the completing of the last part of the project, a dance studio. 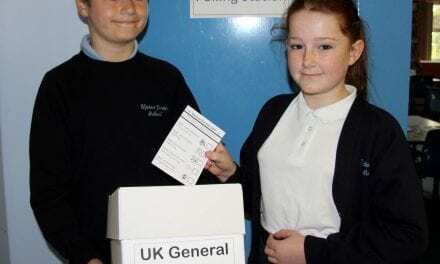 Thank you, Ramsgate Arts Primary School, for sending us your good news. 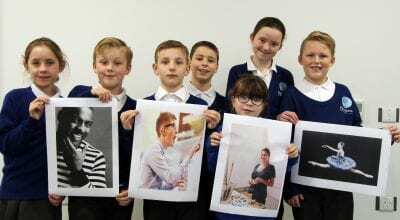 What an honour for Tracey Emin; Darcey Bussell; Idris Elba and Gareth Malone to be celebrated by your school and to inspire our next generations. It takes a great deal of hardwork, dedication, practice and creativity to have reached the pinnacles of their careers and we can all take some valuable lessons from them. we bet you were all chuffed to bits to receive a response from Tracey Emin and we’re sure that she will come to visit you as she has promised. In the meantime, we look forward to celebrating your official launch with you on Friday 20th April 2018 – since opening for lessons in September you have been flourishing and we are excited to watch your progress. Thank you for making such a difference to our young people.